HOUSTON, Texas (KTRK) -- We're working to learn more about a suspect who was taken into custody after a SWAT standoff in southeast Houston. Police are in the 8400 block of Coolidge, where a possibly armed suspect barricaded him or herself inside a home. Houston police said negotiators were at the scene attempting to communicate with the suspect. The suspect was taken into custody "without incident," according to HPD. HPD SWAT & negotiating teams on scene of suspect, believed to be armed, barricaded inside residence in 8400 block of Coolidge. We are working to get details on how this scene began. 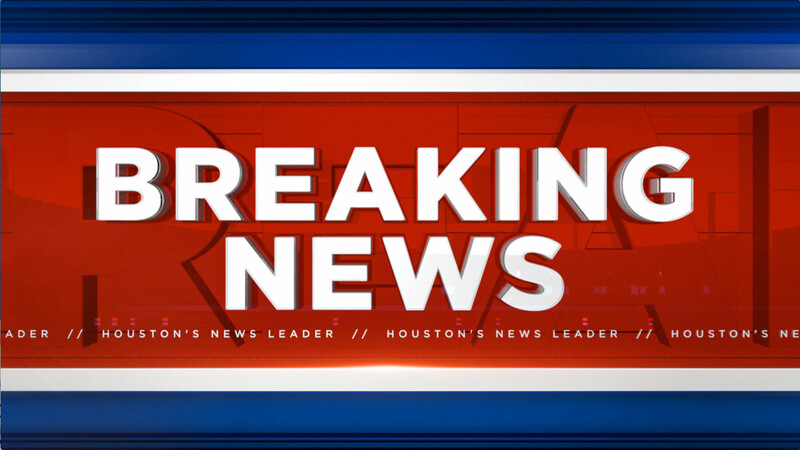 Stay with ABC13 Eyewitness News for more on this developing story.